Subscribe to my YouTube channel to find more videos to supplement your child's art education. These are great for summertime boredom too! 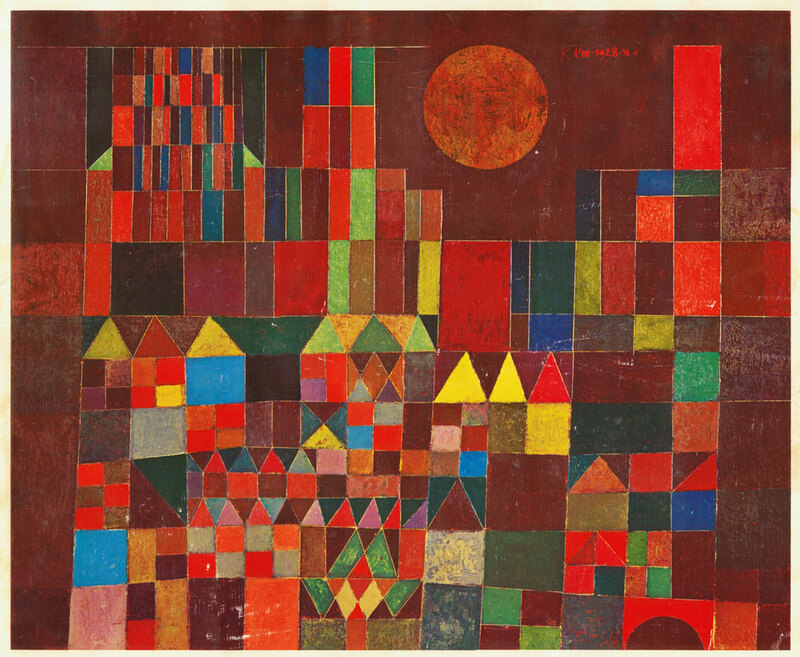 This week's video will be about Paul Klee's Castle piece. These are beautiful. You will want to make so many of them! Happy Summer! Keep drawing!